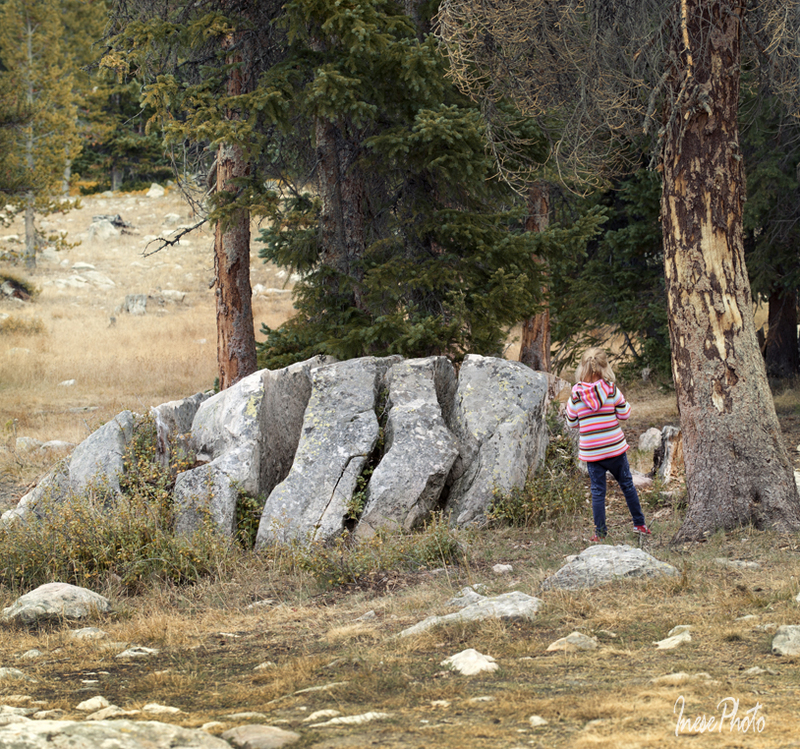 This is my last post about our Uinta-Wasatch-Cache trip. Some of Aspen, Gambel Oak and Maple trees started turning red and yellow early in September. 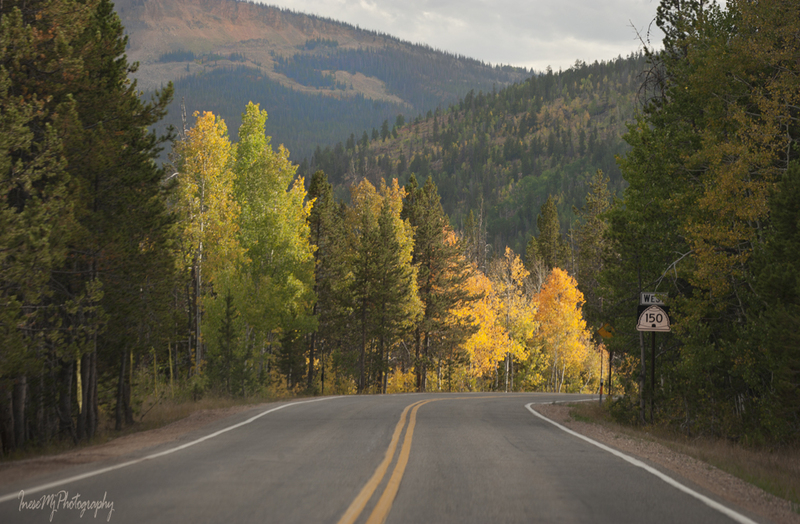 Scenic canyon roads that run through Wasatch and Uinta mountains repeat the U-shape of the glacial-carved canyons characteristic for Wasatch range. There are seven such canyons. Little Cottonwood Canyon takes you to the Snowbird and Alta ski resorts, and Big Cottonwood Canyon – to Solitude Mountain resort and Brighton ski resort. 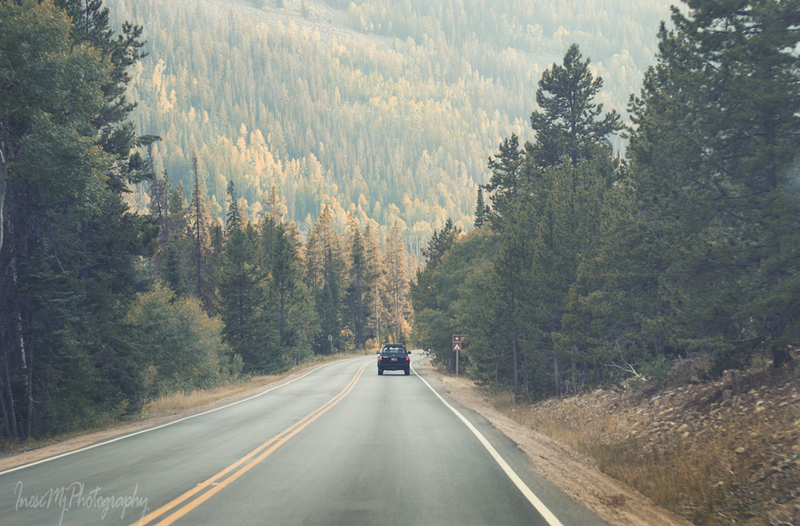 If you want to visit famous Park City, home for the very successful 2002 Winter Olympic games, take the equally famous historical Lincoln Highway from Salt Lake City, and turn right at Kimball Junction. If you drive from the airport, it will take you about 40 minutes. All the ‘bald’ spots on the mountain slopes in the picture below are the future skiing tracks, when they will be covered with the best snow in the world. The Park City Base Area was opened on November 18 ( some other areas on November 23), and it will be close for the summer season on April 16 2017. 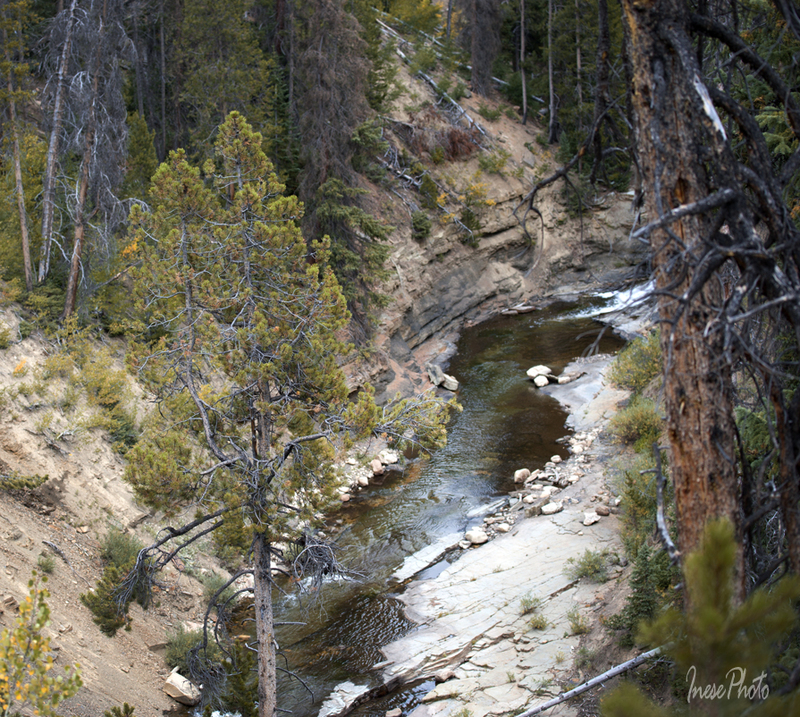 On our way to Uinta Forest we took the Mirror Lake scenic drive that parallels Provo River. If you don’t know it yet, Steven Shaw resides in the cabin high in the mountains. 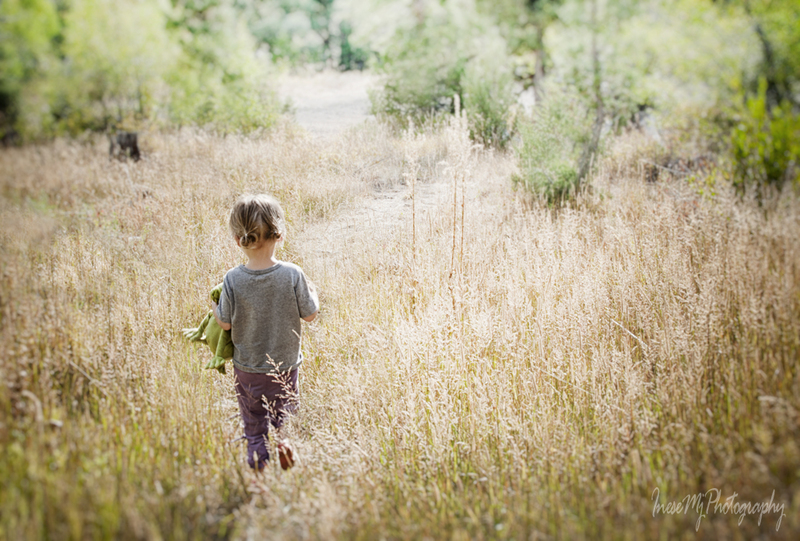 He is hunting and gathering wild berries, but he loves to have a sandwich now and again, and kind little children always bring with them a sandwich for Steven, and leave it on a rock. After driving another few miles, we stopped at the Upper Provo River Falls. With seven rainless weeks, there was very little water flowing, but we could imagine how impressive this three-cascade waterfall might look. We drove to the campgrounds. I have no idea what is this mountain. All of a sudden the sky darkened and the colors became unusually saturated in the low sun. I rushed to take a picture. The storm was short living, and after a couple of minutes it was warm and sunny again. 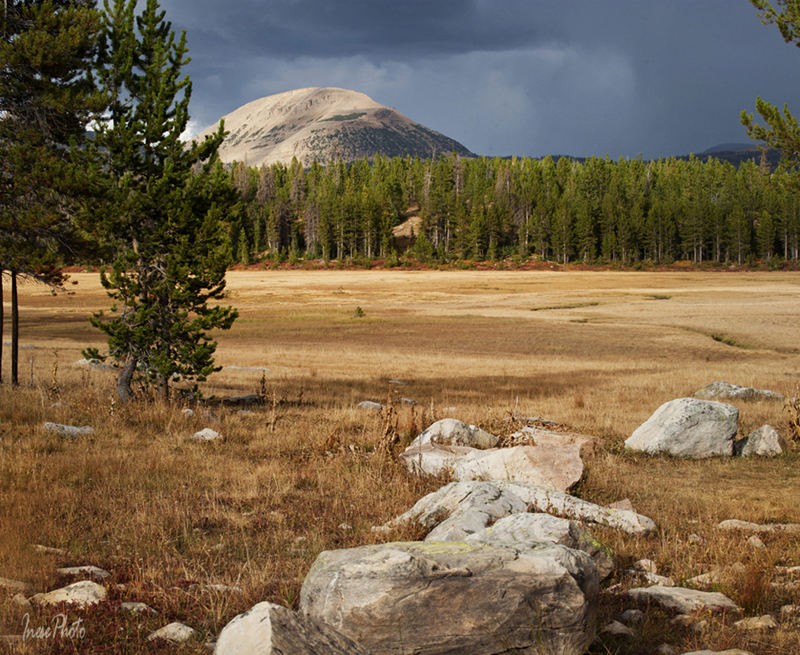 The wildlife in Uinta is abundant with species like Moose, Mountain Lion, Bear, Lynx and even Wolverine, but we didn’t see any of it. 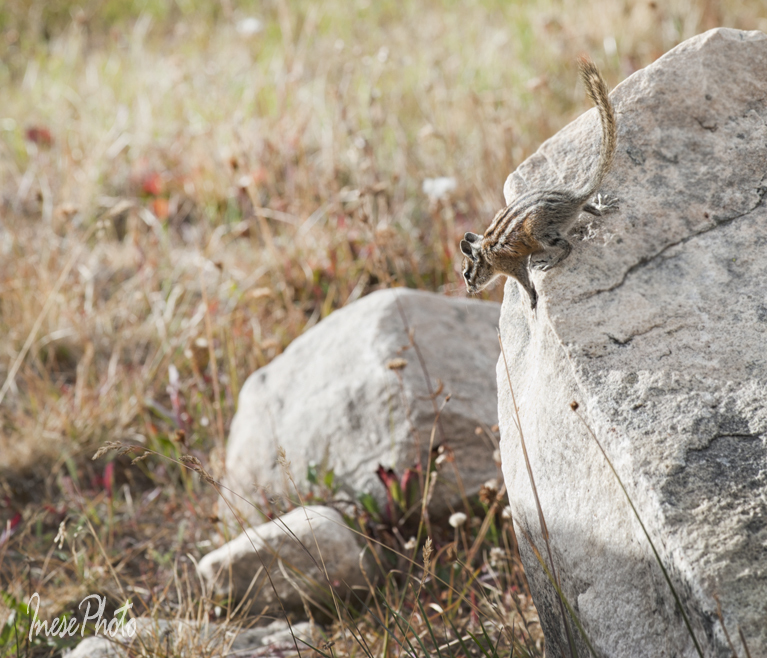 In my previous blog I posted two pictures of Mule Deer, and here is another wild beast – a Chipmunk. I won’t tell you how many pictures of this Chipmunk I brought home. For many of you it is a waste of time and disc space, but it was a stellar day for me. We don’t have chipmunks in Ireland. Look what he was doing! I didn’t know they eat flower seeds. We had a great time and answered many questions like Who has cut the rock?? Thank you for traveling Northern Utah with me. I am linking this post to the blogs that feature wildlife photography: NATURE IN THE FOREST OF DEAN AND BEYOND, Travel and Wildlife Adventures and Victor Rakmil Photography. Please visit and follow these blogs! Thank you so much, Sarah! I always enjoy the moments when wildlife ( even tiny) is aware of my presence, but keep going around their business. Happy New Year, Inese!!! 😄 Wish you a wonderful year full of love, happiness and great adventures (from the latter I totally expect to see photographs from you 😉)! Those are beautiful places Inese! You must have loved North America! Thank you so much, Maria! Yes, I love the conifer forests. I am not seeing much of them. I’ve lived in chipmunk territory my entire life and i have photos of those little rascals too. They will eat flowers in a garden though, not so popular with them. Haha I imagine 🙂 What flowers do they like I wonder. I recall they liked my Grandma’s pansies. Steve is so lucky to have a sweet, precious one to visit from a distance and leave a sandwich for him, too. I enjoyed seeing the wide variety of natural gifts with my favorite the cascading waterfall. I enjoy the virtual trip to Utah with you. These are fantastic views and pictures you have. I have not seen any real chipmunks yet but your chipmunk pictures are cute. I would surely take a bunch of pictures of them too (for some reason I can also do the same with cat 🙂 ). Thank you for taking us along. I come to believe that animals like you for some reasons. 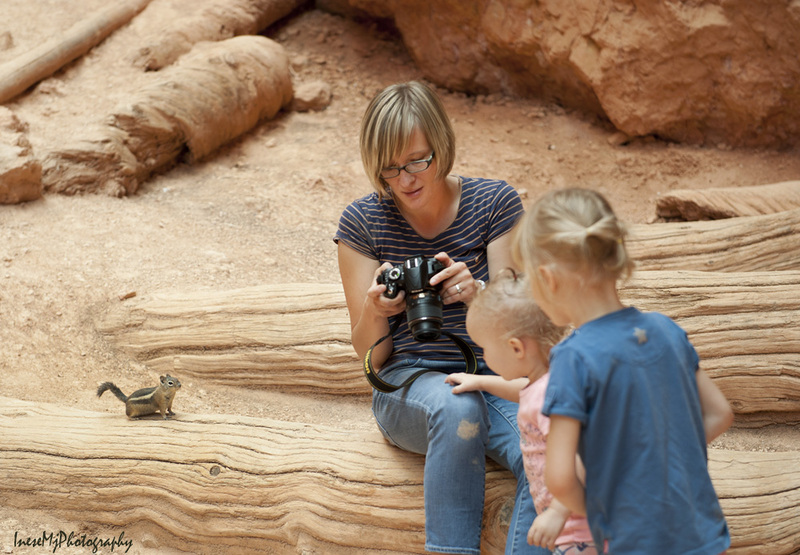 The chipmunk and granddaughters are lovely. Thank you for the trip. Thank you so much, Brian! Have a wonderful Christmas with your family! Best wishes of peace and happiness for 2017! Oh you are so right 🙂 Healthy New Year for all of us! Thank you so much, Francis! I am trying to keep my blog schedule, and post something new on weekends, but I don’t have time for driving around these days… Good to have a stash of photographs to choose from 🙂 These were taken in September. Thank you again for stopping by! 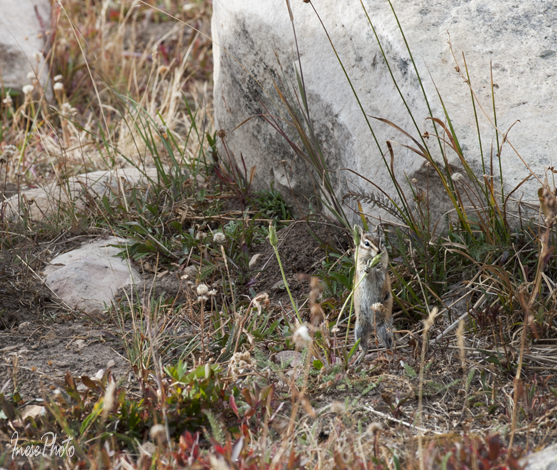 I noticed an amusing illusion in the next to last chipmunk photo. 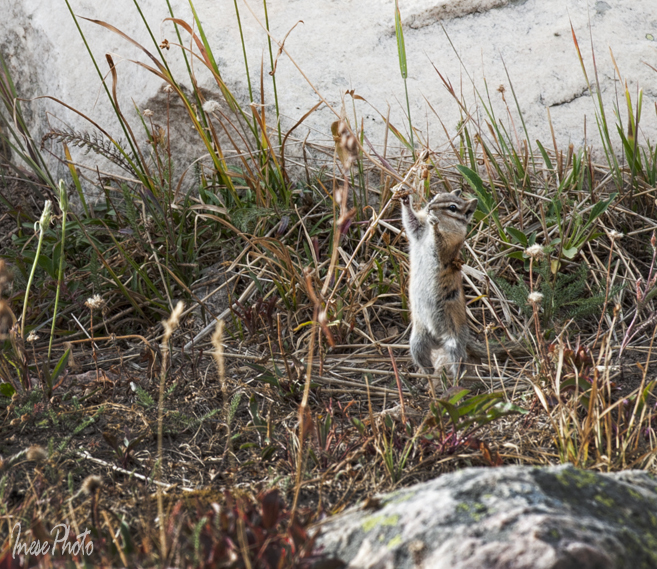 At first glance, it looks as if the chipmunk has jumped straight up from the rock in the foreground and whacked a volleyball back over a net (out of view to my left). Chipmunks are common where I live, but I have yet to see them play volleyball. Thank you for your comment! It does look as you say 🙂 I took so many photographs of this chipmunk, that if I lined them up I could make a ‘moving pictures’ book 🙂 He was all over that rock, and he sat still only when he ate 🙂 Up and down, several times. It was quite a show. What a gorgeous place! Love the “Tale of the Sandwich”. The chipmunk is soo cute. (maybe a chipmunk got the sandwich?) I have never seen one in real life. I want to, but all I get is squirrels, mostly grey, sometimes brown and on rare occasions a reddish tone. Thank you for all the great pics! Thank you, we did have a fun trip, especially the girls. Breathtaking scenery, Inese, especially cloaked in those vivid, autumnal colours. A wonderful list of species, too, and its probably for the best you didn’t come head to head with a few of them! Like you in Ireland, chipmunks are a novelty to me, and they certainly get up to some antics, as shown in your photos. The story of Steve is very touching. His life out there must be tough in the winter and it’s lovely that people (including your little granddaughters) take him sandwiches. And I’d loved to have heard your explanation about who cut that rock! Such an interesting and informative post, and your gorgeous photos bring it to life. Thank you so much, Millie! Some chipmunks learn to beg, and take food from your hands. 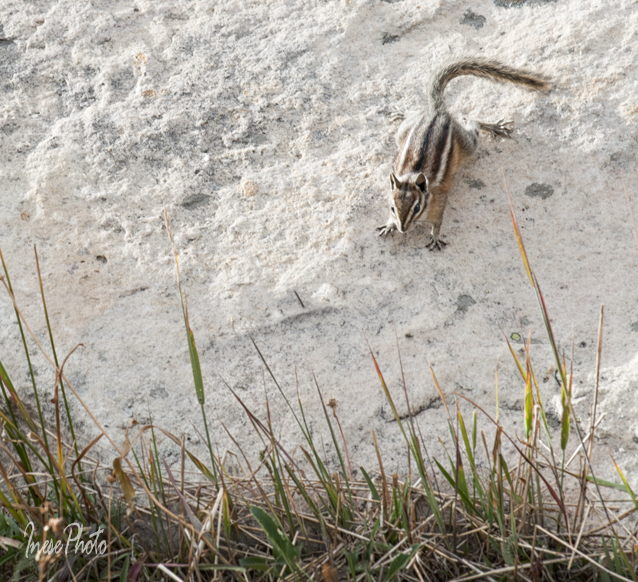 Last year I posted a picture of such bold chipmunk we met during our Bryce canyon hike. The sliced rock looks very intriguing. May be Paul Bunyan did it? Ha ha. Paul Bunyan would certainly be strong enough, as well as having wonderful skills with an axe! Chipmunks are very cute and I’ll have to take another look at your last year’s post. Chipmunks are pretty much a part of growing up in the US! They are very friendly. 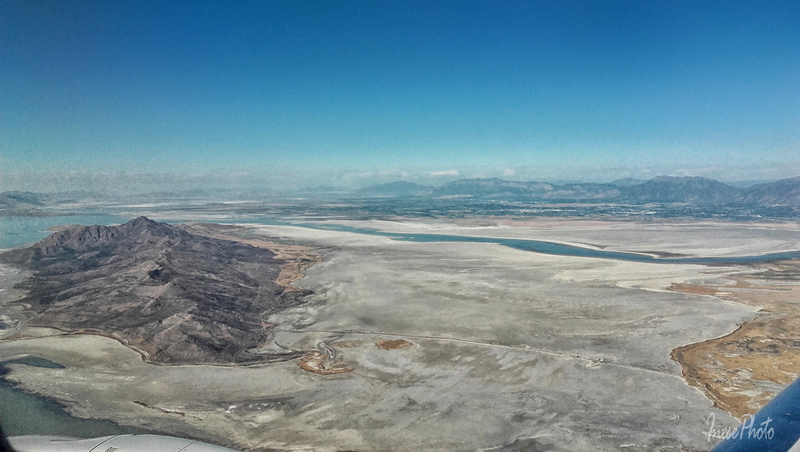 Very nice images – enjoyed seeing Utah. 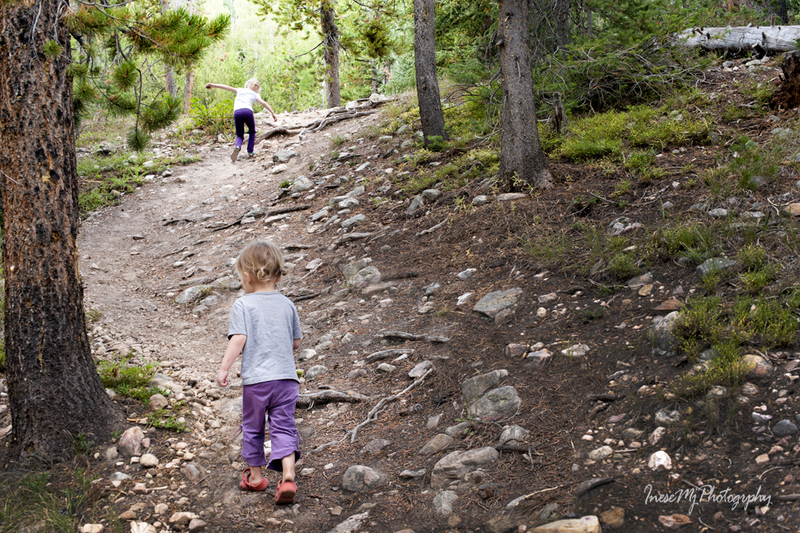 I truly enjoyed this walk in the woods of Utah, Inese, and I chuckled at the fun series of the chipmunk. 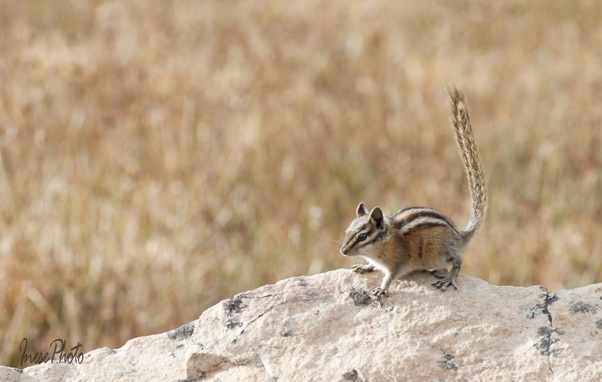 I could watch chipmunks all day, they’re so playful and quick and rambunctious. And then I came to my blog referral link at the bottom, and what a pleasant surprise that was. thanks so much, my friend. I am honored to be among the wilderness links. and now, I’m going to Part I. It was very nice of the chipmunk to pose for you like that 🙂 I enjoyed all the photos, especially the sunny spell after the storm. I love terrain like that, all rivers and rocks and forests. Thank you so much for stopping by! 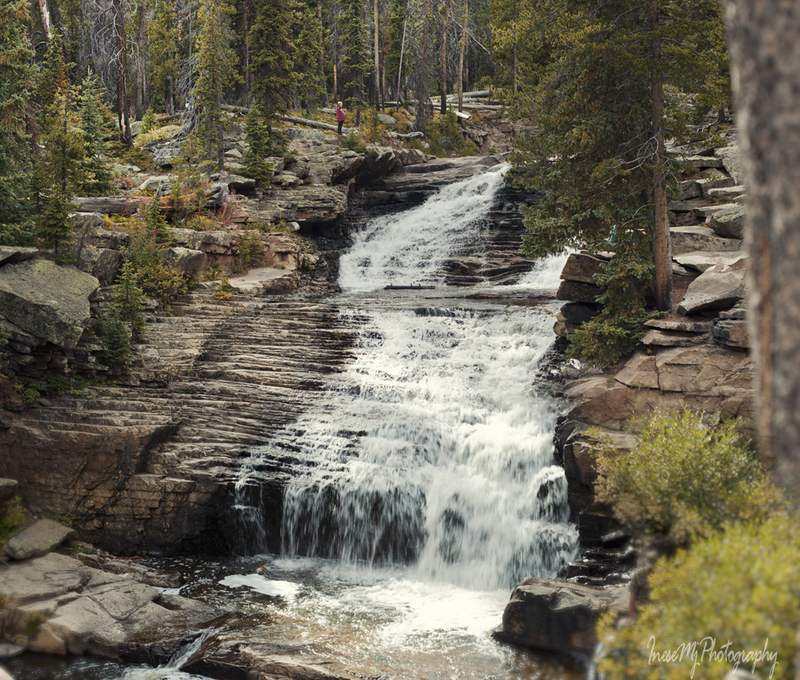 I wish I were younger and more fit so I could hike in Uinta. Your photo tours are always so interesting and refreshing. I love the gathering storm photo. And chipmunks are wonderfully entertaining! That’s a great shot of the chipmunk jumping up for the seeds. 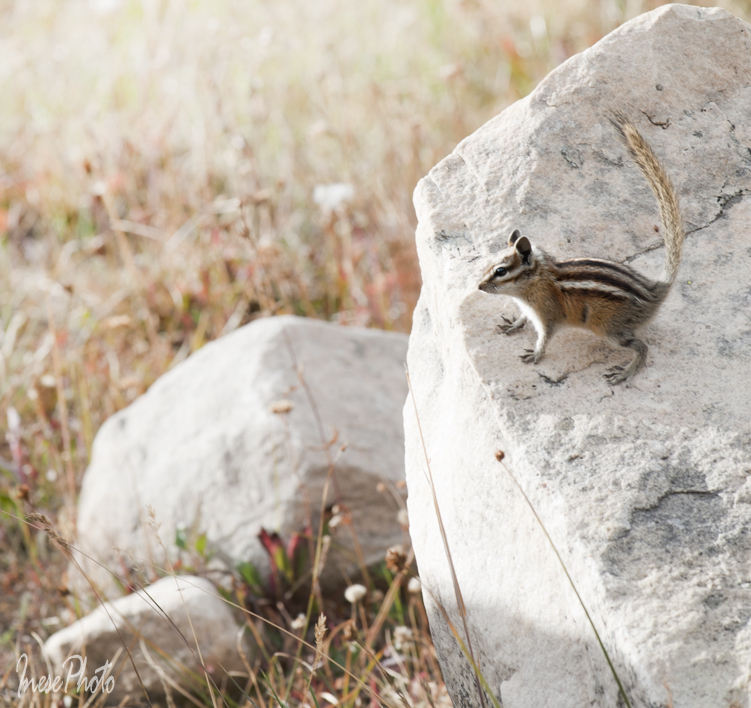 We came home this summer with loads of chipmunk pictures too, including one running up my back! Oh I am so jealous : ) Did he jump on your back? I was sitting on a rock at the top of a mountain. I think he was used to people feeding him, he seemed to be begging at my feet, then the next thing I knew he was running up my rucksack onto my back. You can see him on my Twitter profile! Just my profile photo! Will appear on the blog. Eventually. Oh I love that Chipmunk!!! Stunning images Inese, it must have been a wonderful trip. Ms inese, these photographs remind me of the two years of tech school I attended in Denver, Colorado back in the seventies …Thanks for bringing up so many colorful memories. Thank you for stopping by! I am always delighted when my photographs mean something personal, and bring up memories. That was an amazing journey for you…the true story is especially fascinating. Thank you for stopping by! I love Arizona and Utah landscapes. You are going to have an amazing trip. I remember the big worry about the Olympics being in Utah was the quality of the coffee! Mormons aren’t supposed to drink anything caffeinated. The Wasatch mountains are lovely though. Nice pics! Looks likes a place to compose classical music. I can’t listen when I’m writing. I too. No background sounds. Wonderful- and love that chipmunk! Have a great weekend! Amazing shots, those mountains are beautiful! Lovely shots in this set. We do have chipmunks in Oregon, but only squirrels in the city. Thank you! They are such fun to watch. She even smacks the TV (apparently they are misbehaving). Oh, by the way, I’m giving you a shout out next weekend at my 1920s party. Put on your gladrags and bring your dancing shoes. Mega hugs. Thank you so much, Teagan! I am so honored! Will be there, all scrubbed up! They are common in Siberia and other countries in the region, but I guess they never venture anywhere else. I was so delighted to see one that close. Wow…The color of the foliage in the first shot is stunning! Thank you! It was only beginning. 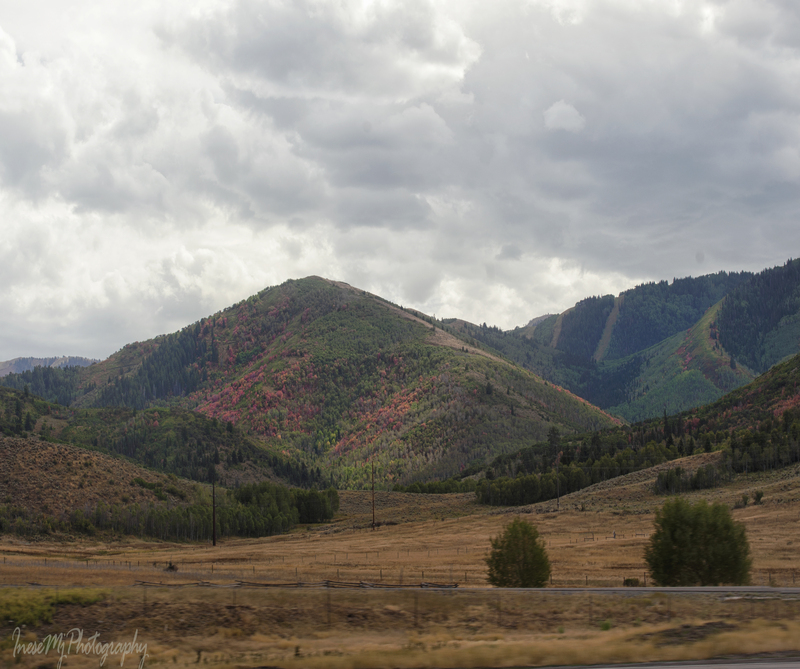 I can never get enough of mountain scenery and fall colors.. Thanks, Inese! Thank you for stopping by! I had to leave too early, the trees just started turning colors. Another gem to conclude a series we shall miss. A little gentle satire did occur to me when reading that in Ireland there are no chipmunks. At the time I was thinking that St Patrick only got rid of the snakes; hadn’t realised it was the chipmunks as well! Forgive me! I don’t know who took away the chipmunks, but I am not happy with that person – neither real nor mythological! I love these critters. Beautiful post from a wonderful landscape!